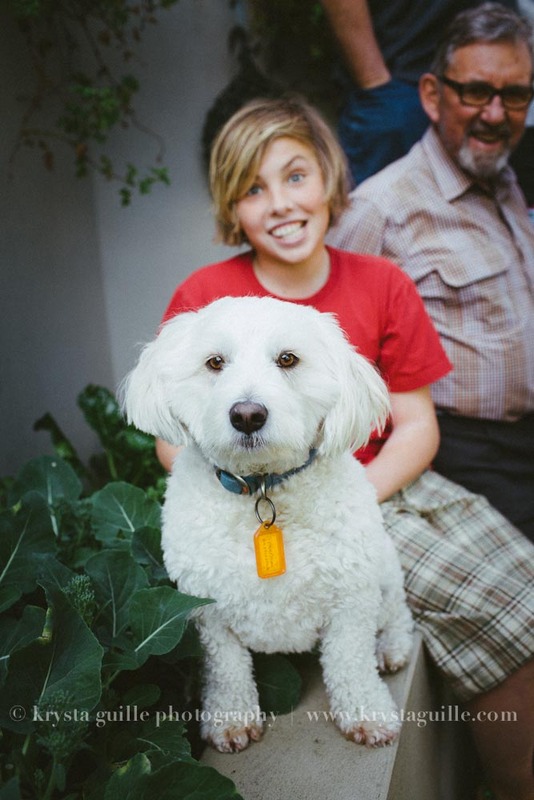 As you know, I LOVE it when families involve their four-legged family members in photo-shoots. Dogs have a magical talent for making the rest of the family relax and be themselves. I'm sure its because our furry friends are so uninhibited - the attention of the camera lens doesn't frighten them the way it does us humans (me included).